The change is the only consistent thing in this word so are the trends in web development. No one can predict and estimate beforehand what the consumer will look forward. The technology is changing too fast due to the revolution brought by the easy internet access. This becomes more imperative when it comes to the developing countries. The changing trends also compel web developing firms to reconsider the strategy with the emerging trends and requirements. The following emerging web development trends will surely be part of the dominating trends in 2018 and beyond. 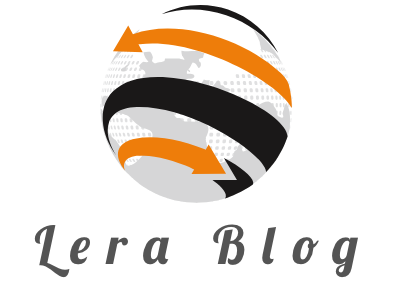 As a web developer, one needs to remain updated with regards to the web development trends. Being updated also provides the better functionalities. It is important and plays a significant role the behavior of the users and the reaction to the website and its contents. The more the developers understand the needs and want of the customers/ users. It becomes easy to crack a deal and converting a prospective customer to customer. For the purpose, the most prominent and useful tool is Google Analytics. Many platforms like WordPress facilitate the act of integration with other tools of third-party tools. It will be fatal to ignore the fact that almost 80% of the internet users have a smart-phone. You can use responsive web design to get rid of this and provide your users a best professional website. If you do not offer the mobile responsive website then it is suggested to own one as soon as possible. In case you already offer one, the next step should be to get it optimized on Google and other search engines. The data suggest that user lose interest if an advertisement is played or it takes more than 3 seconds to load. In order to cope up with the changing trends, Google has introduced AMP (Accelerated Mobile Pages) for faster website interference. Artificial Intelligence or AI works as a fuel to Chatbots. It is a chat interface which interacts with users. As per the data, the messaging apps have overpowered and overshot the number of active users on social networks. Chatbots are capable of understanding the commands and also the languages, it gets better and smarter after every interaction with the human. More than 75% of the users active on messaging apps are millennial and they possess favorable attitude towards the companies that offer the texting features. In case you are going to cater and provide services globally, the Multi-Language Website is mandatory. Multilingual website or the webpage offers the preference by the English proficient public, and also fascinate the audience not proficient with the language. WordPress has availed the opportunity to use Virtual Reality in the form of a plug-in. The usage of the VR plug-in empowers the website to have the Virtual Reality functionality. In turn, the VR plug-in empowers the user to view the website in three-dimensional views using the three-dimensional headset. Materialize CSS framework is an open source or non-discreet framework that takes the user experience. It works as a bridge between user experience and providing simplicity and cleanness of flat design with the real world using motion to build a bridge between web design and the real world. The Second major release of the year 2017 is WordPress 4.9. This is the latest version that decodes theme of Code, editing and plug-in and themes management. It will be the popular theme of managing plug-in and themes. PHP7 is the most using, preferred language nowadays and getting more privileges. The PHP 7 is simple and allows us like Content Management Systems. A code created in PHP will not only integrate the platform across the various platforms. But Also It offers flexibility, scalability etc. Moreover, it is compatible with both database management systems or DBMS and open source databases. WP CLI is nothing but a set of commands that the admin can access anytime. The developers are required to send commands to the admin and the admin has to access it without using the Web Browser. The beauty of using WP CLI is that one does not need to use multiple commands so that the handover of the control can smoothly be done to the admin. It requires just one command. 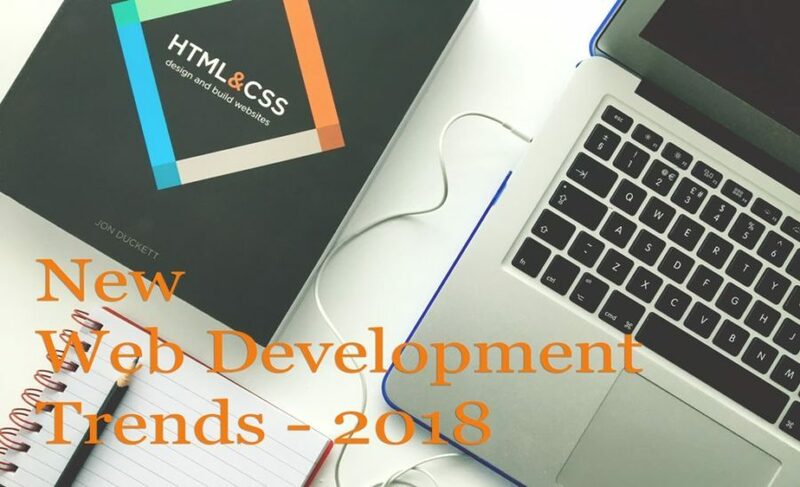 The above-mentioned web development trends surely help you in coding in 2018. At the same time, it is imperative to mention that considering all the trends in the decision-making process of website development would be letting too many cooks spoil the broth. Keeping in mind and considering them in order to plan some strategy for the website development.